Destined to melt and vanish before the advancing waves of Anglo-American power, the Indians of North America saw the danger, and, led by a great and daring champion, struggled fiercely to avert it. This classic and comprehensive study examines the catalysts, personalities, places, battles and consequences of Pontiac's War. 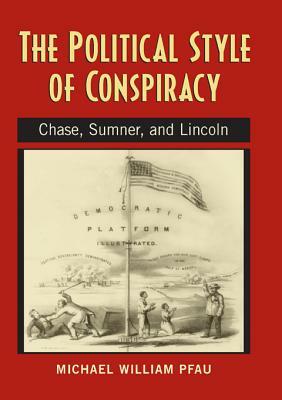 In his unique narrative style, Parkman describes the various tribes, the effect of the advance of French and English colonization, the interrelationships and rivalries, the wilderness environment, the attacks on Detroit and Michilimackinac, Bradstreet's army on the lakes, the battle of Bushy Run, and the death of Pontiac. Several appendices add interest to the narrative, including Robert Rogers' play, "Ponteach." Reprinted from the attractive "Frontenac Edition" which appeared 19 years after the first edition, this landmark 2-volume set incorporates material that was found in the intervening period, the most interesting of which were the important Bouquet and Haldimand Papers. These papers contained hundreds of letters from officers engaged in Pontiac's War, and among the startling facts which they bring to light are the proposal of the Commander-in-Chief to infect the hostile tribes with smallpox, and that of a distinguished subordinate officer to take revenge on the Indians by permitting an unrestricted sale of rum.